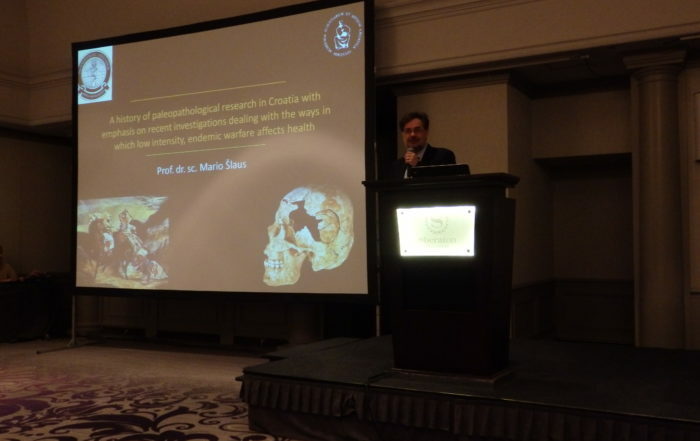 In May 2018, Institute for Anthropological Research signed the Agreement on grant award for the project Center for Applied Bioanthropology which was granted in the framework of the call “Investment in organizational reform and infrastructure of research, development and innovation sectors” and funded by European fund for Regional Development. 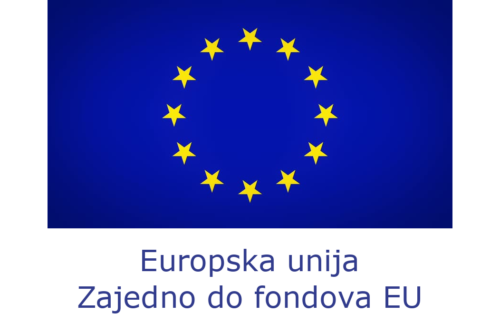 Institute for Anthropological Research in March 2012 received the acknowledgment of European Commission for implementing the European Charter for Researchers and the European Code of Conduct for the Recruitment of Researcher. 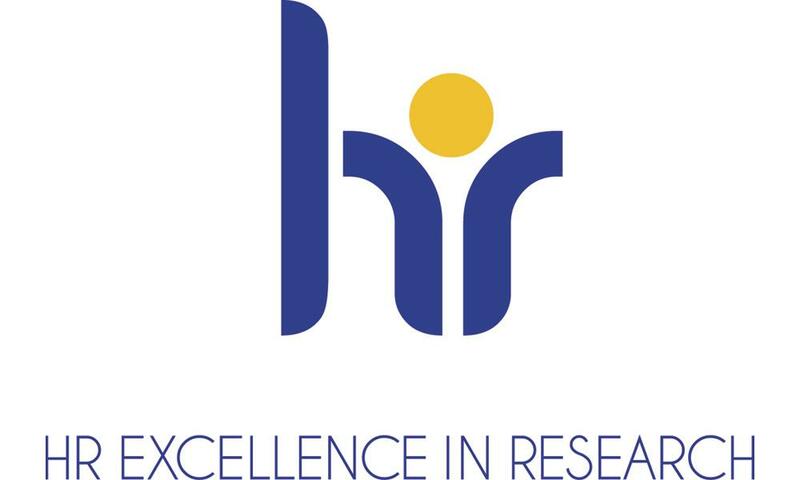 By assigning the right to use the logo “HR Excellence in Research”, the European Commission honored the Institute for the successful preparation of Strategy for Human Resources for Researchers. 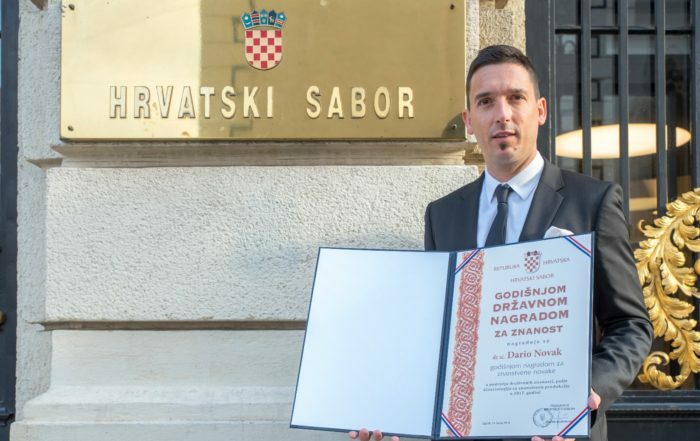 Award will enable the Institute to join the European research area and to ensure better working conditions and career development of researchers and the free flow of knowledge and open labor market. 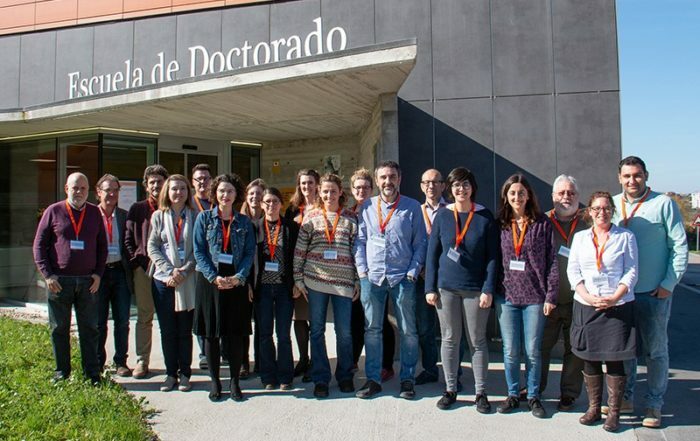 To get the acknowledgment, the Institute had to carry out an extensive analysis of the internal regulations and identify gaps and obstacles in the management of human resources and respect the rights of researchers. 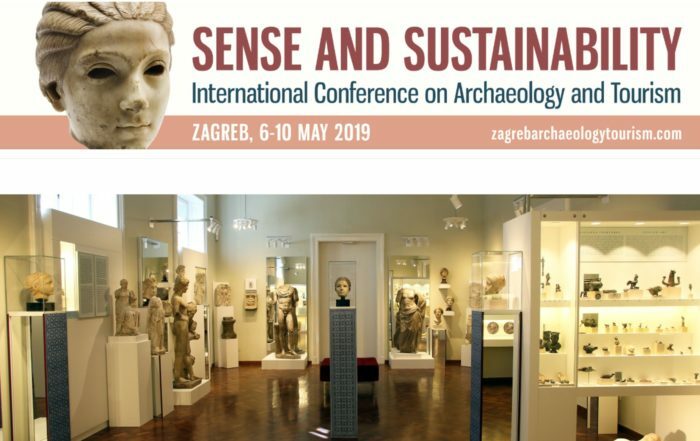 Based on the analysis, the action plans in compliance with the regulatory principles of the Charter and the Code have been prepared in order to meet the standards set forth in this important European documents.